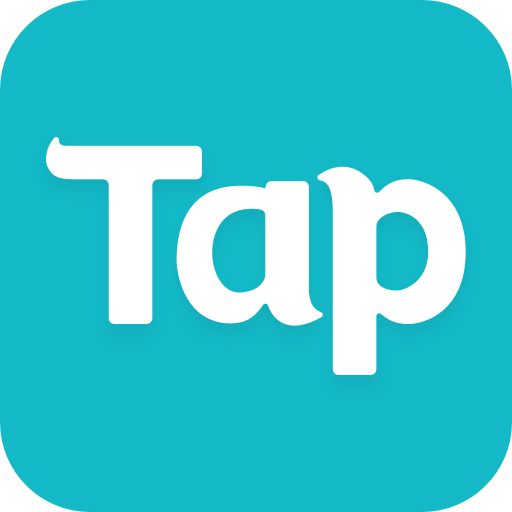 If you like the app then please rate us as that encourages us to develop further. 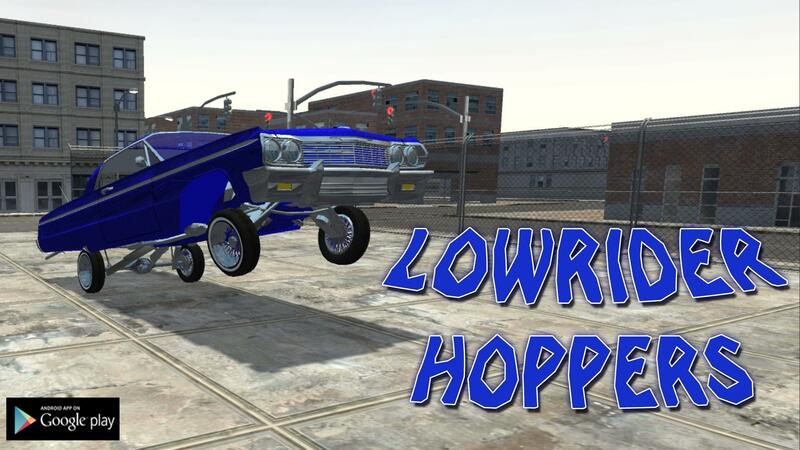 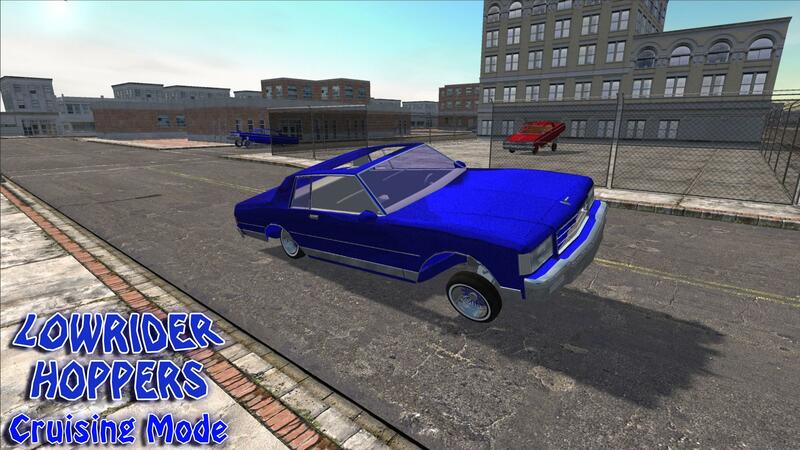 Play Lowrider Hoppers to build a lowrider on your phone and compete with your friends online. 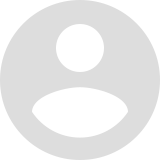 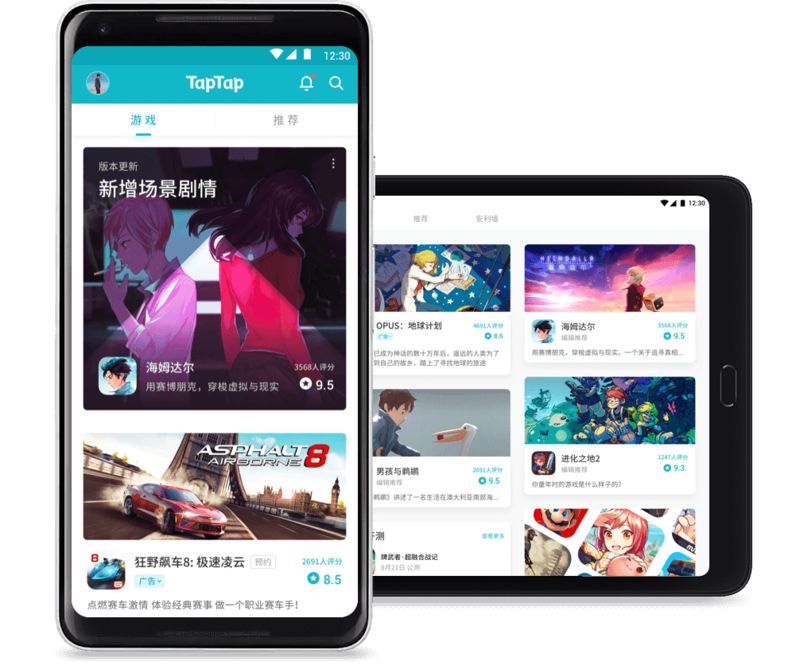 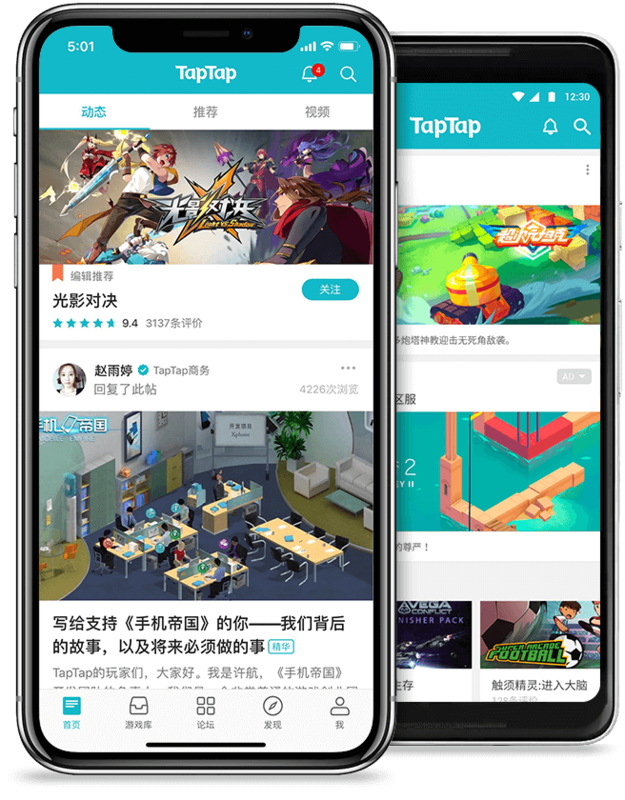 Challenge other players and become the champion of your category. 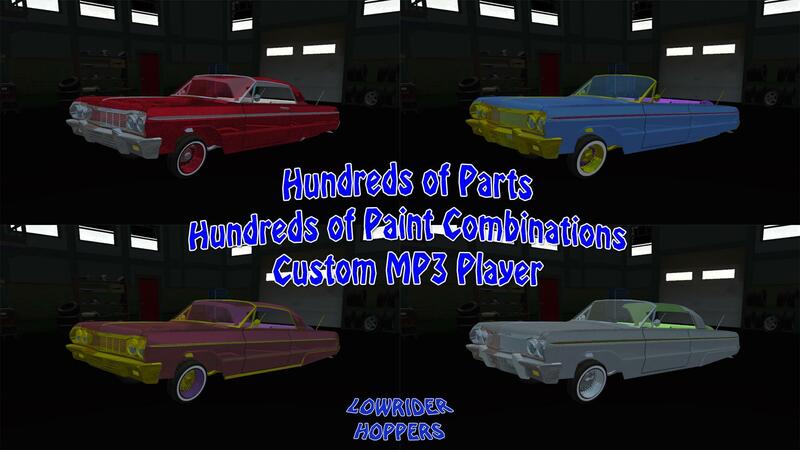 Build 1 of 7 cars from the ground up with hundreds of custom parts and paint jobs. 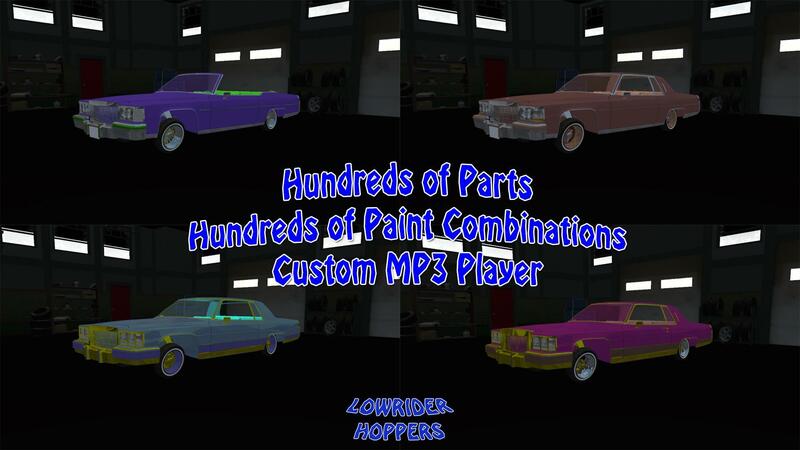 Customize your car while listening to your MP3 music by using the MP3 icon in the main menu.. 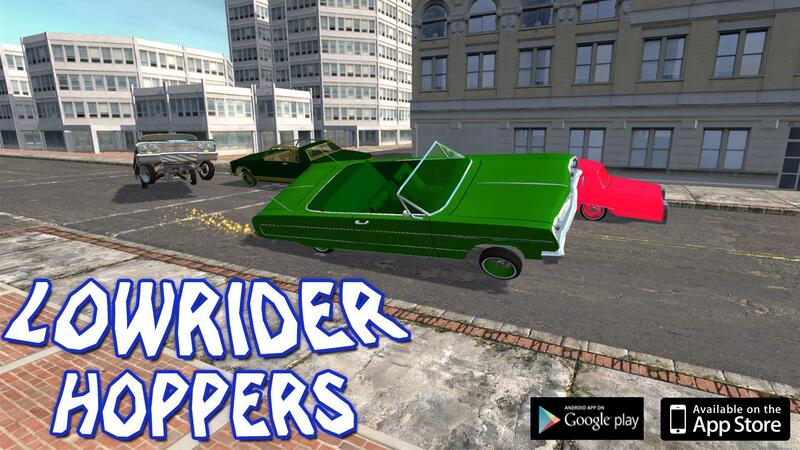 The game provides the most realistic car hopping experience of any game/app ever released. 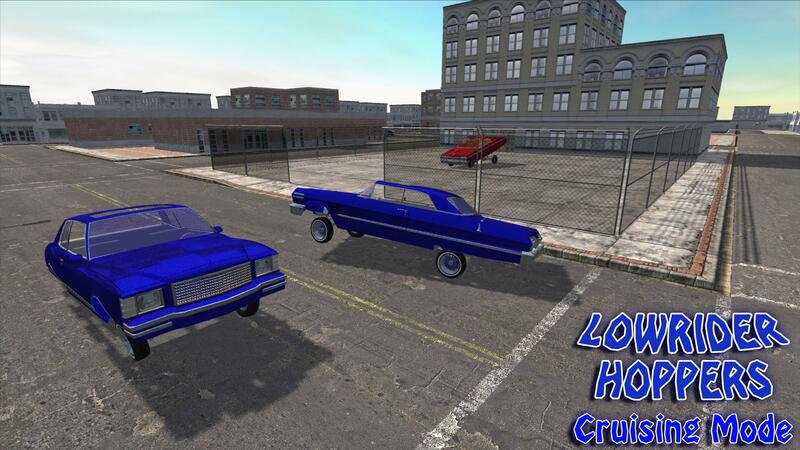 Hopping is just a small portion of the game after you unlock the full version which includes the cruising upgrade. 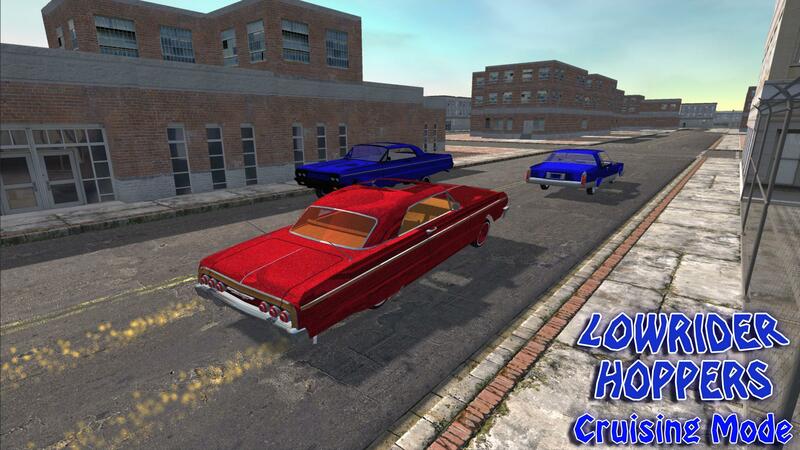 Buy the Full Version or Cruising upgrade to unlock the city and earn bonus coins. 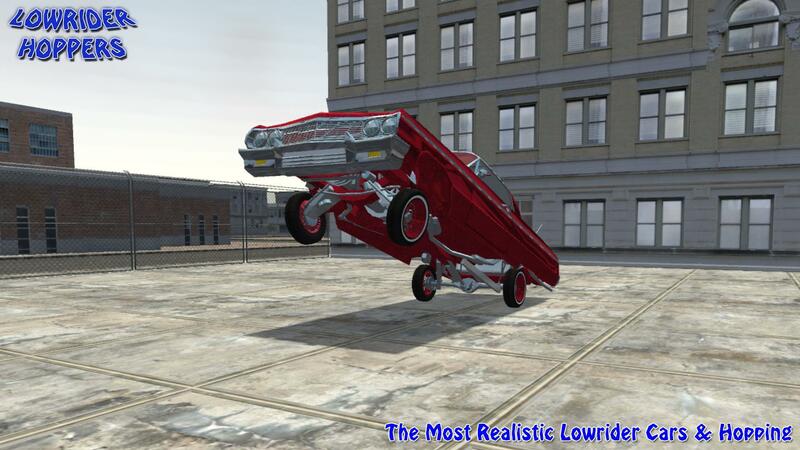 Please contact us at support@lowriderhoppers.com if you run into any issues.